AMAC Research Institute works with pharmaceutical organizations to plan, implement, and manage clinical trials in multiple specialties. We recruit, engage, and retain adult patient volunteers, helping them understand the clinical trial from start to finish. We have the capability to conduct Phase 1 trials in an inpatient setting for overnight stays or longer. 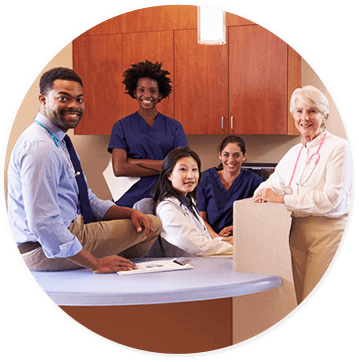 Being housed inside a multi-specialty group practice gives us access to those facilities, including on-site imaging and testing, as well as a diverse patient base. 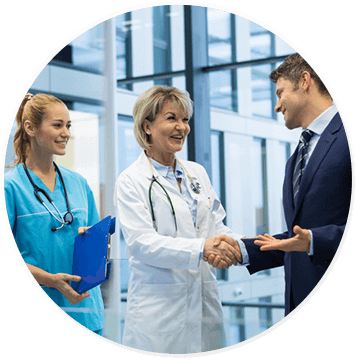 In addition, we contract with a third-party company to conduct our in-house auditing for quality, and we have a robust recruitment call center with full-time staff dedicated to recruiting, educating, enrolling, supporting, and retaining patients throughout the trial. At AMAC Research Institute, we provide innovative research support for next-generation medical discoveries. We adhere to all governing research methods, participant rights, and HIPAA regulations. From seasoned investigators and certified laboratory facilities, to a full complement of recruitment and medical staff, we help pharmaceutical companies move forward.